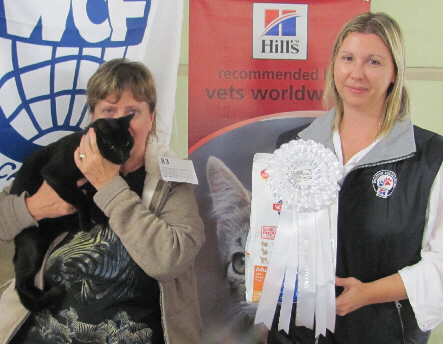 Our 42nd show was once again a great success. 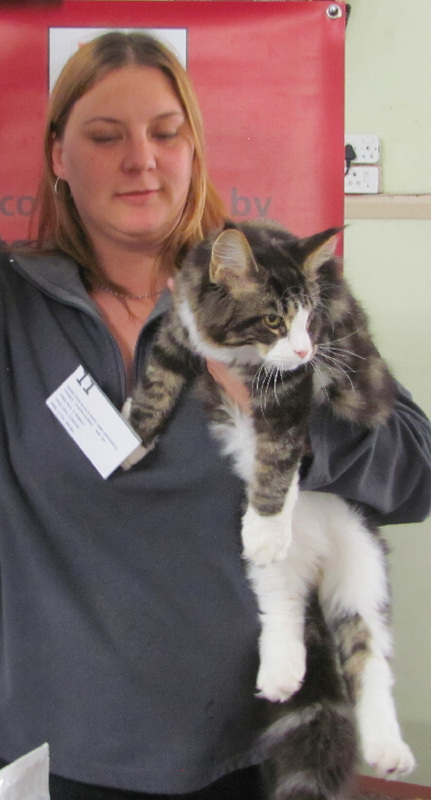 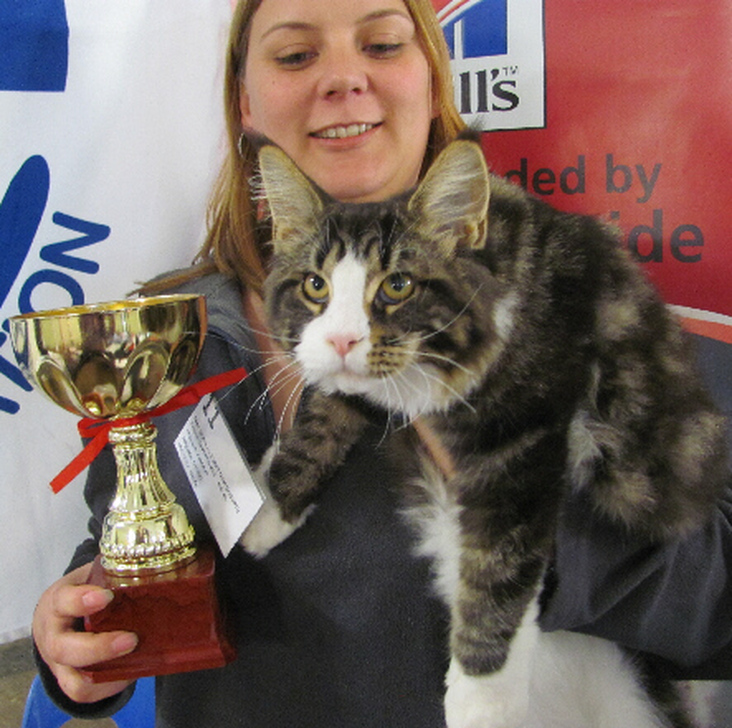 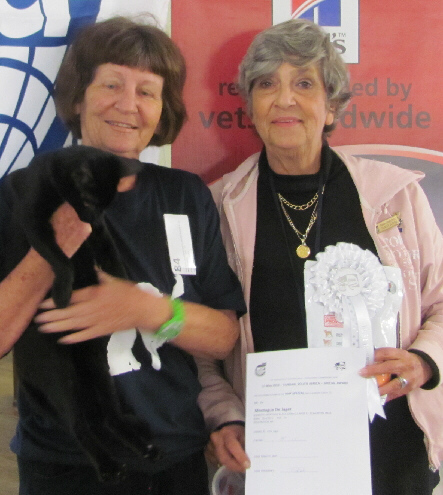 We had a surprisingly good entry and the catalogue lists the number of cats entered as substantially more than the minimum required for a WCF International show. 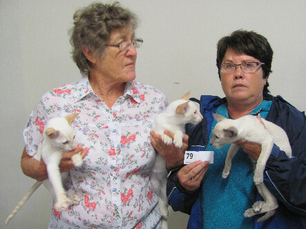 The Dalmein Shellhole is a new venue and although very good value for money, not off the beaten track and easily accessible. 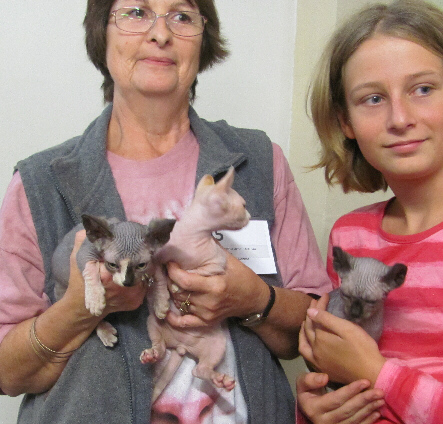 Unfortunately the inclement weather prevented many visitors from enjoying the day with us. 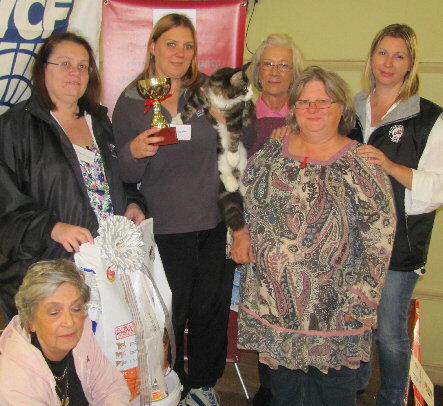 Exhibitors and Judges from Gauteng and KZN all braved the storms to make the show a success. 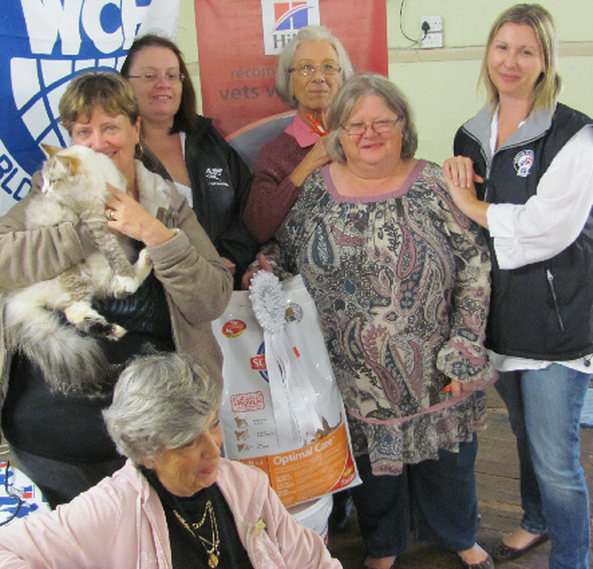 The support of the "banana bunch" of local enthusiasts and their hard work does not go unseen and CASA wished to salute them with grattitude. 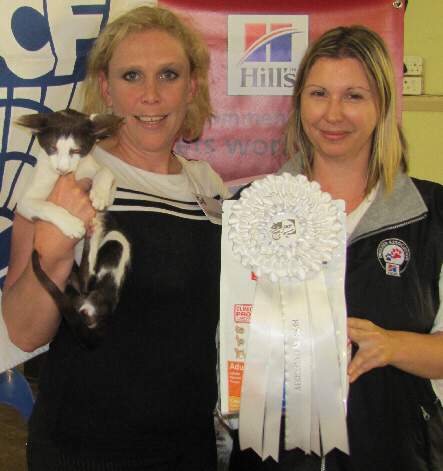 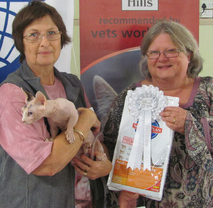 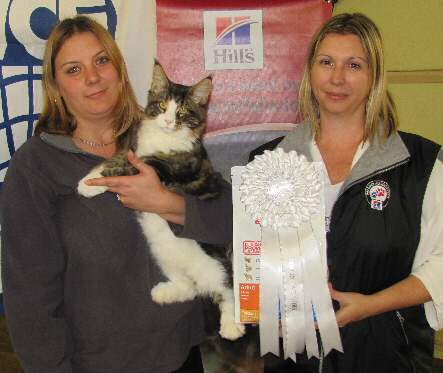 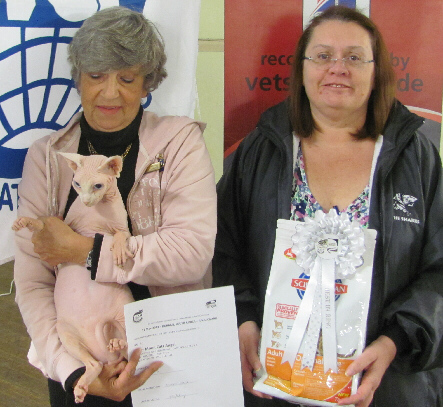 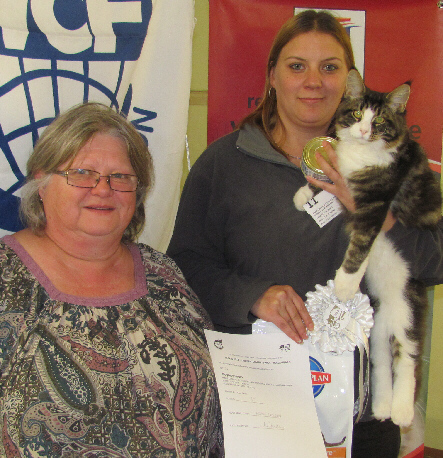 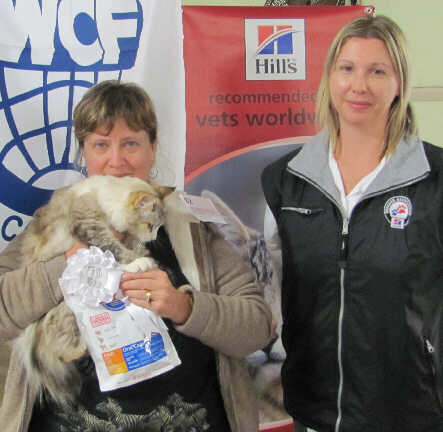 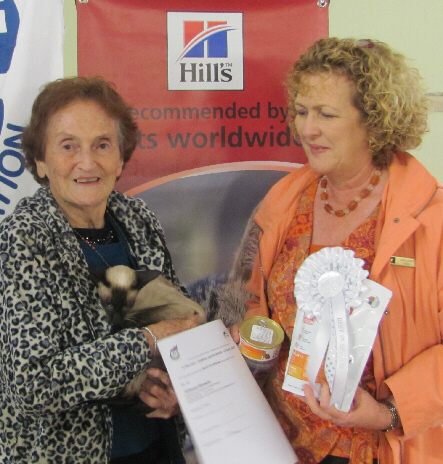 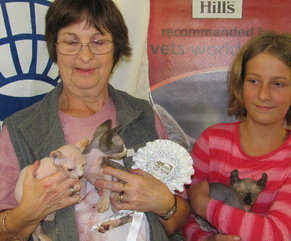 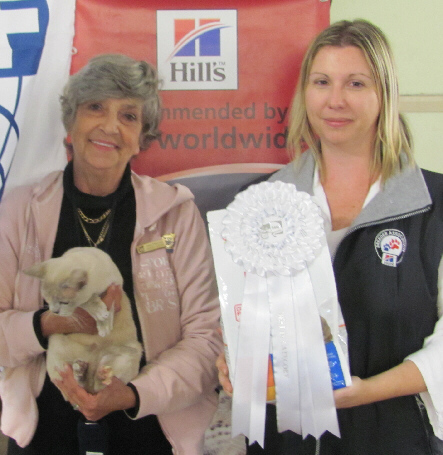 Hills once again supported the show with wonderful prizes and especially the Household Pet Categories were awarded like never before. 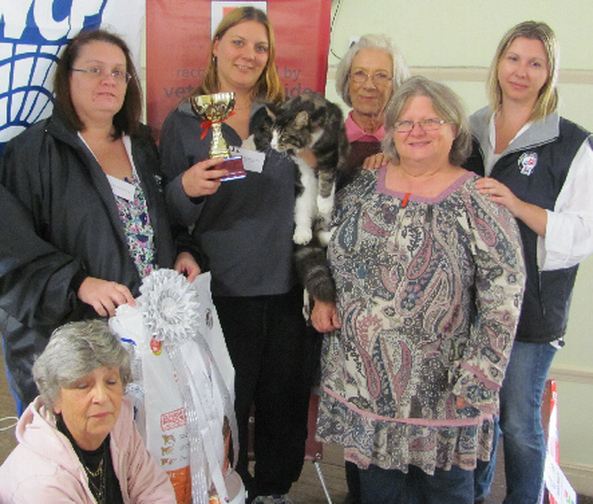 The hard work was well worth the effort and many cats ended the day with high titles and lots of wonderful prizes and memories. 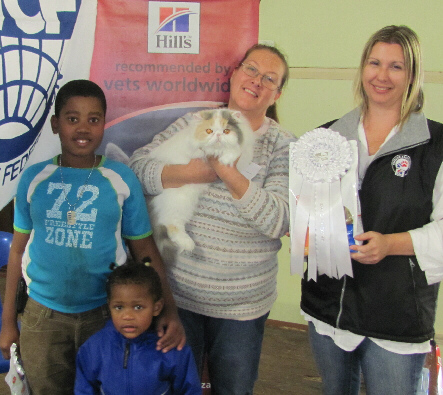 Slide show of the happy event.